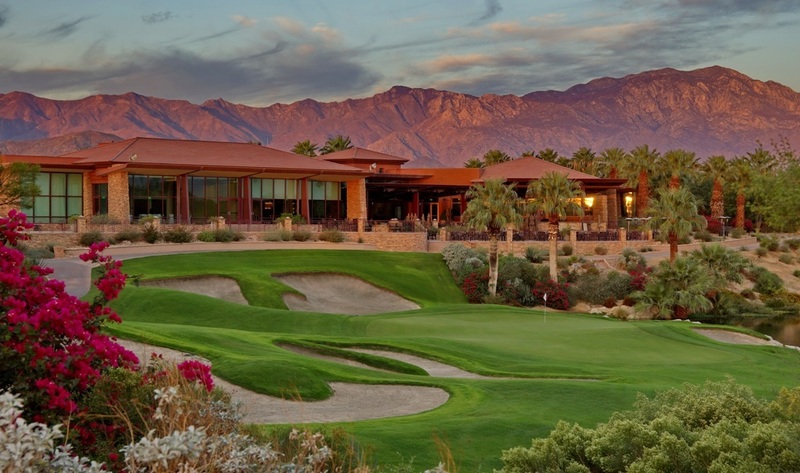 The Firecliff Course has received numerous awards and recognition for its unique and challenging design. 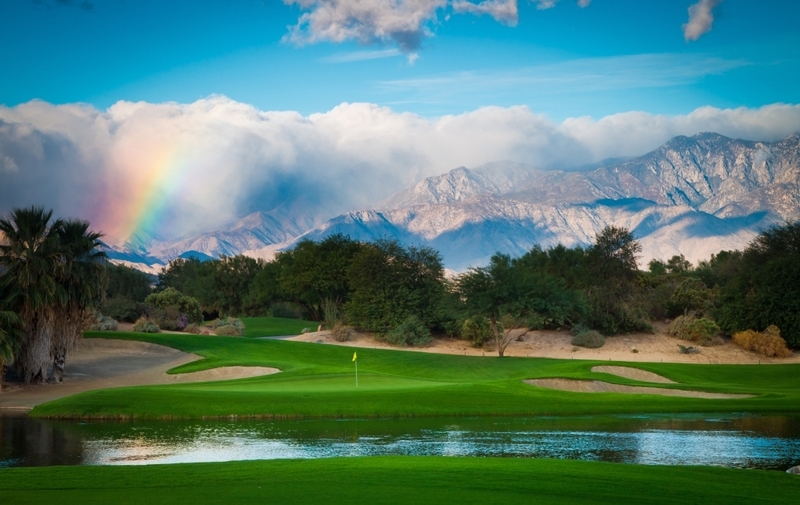 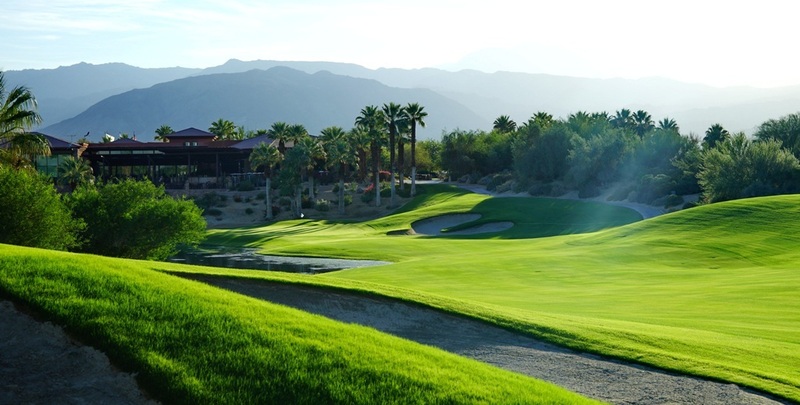 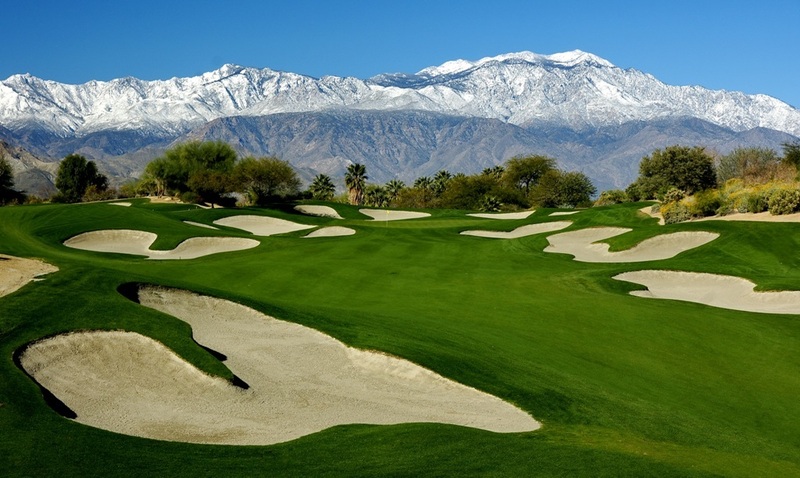 Recently selected by Golf Digest as one of "The Places To Play", this tournament tested layout is one of only three courses in California and one of the Best 50 in the United States to receive this designation in terms of its conditioning. 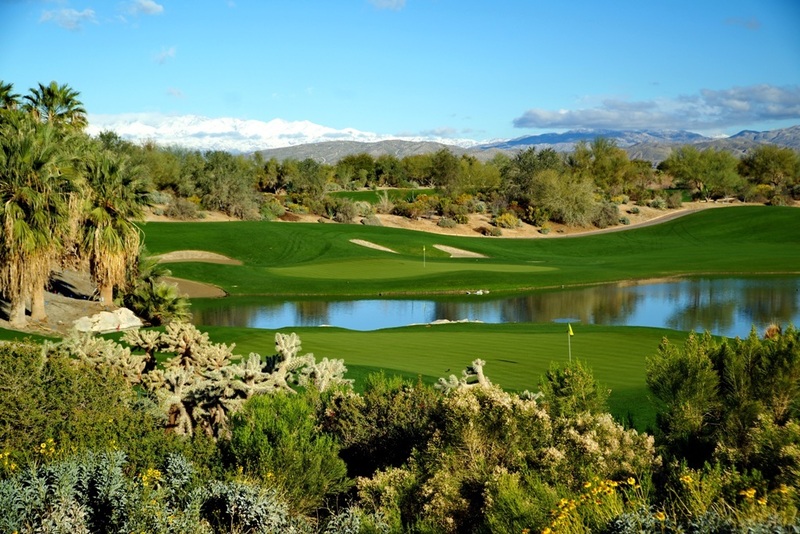 The course features more than 100 bunkers, expansive desert areas, undulating greens and 5 holes that bring water into play.